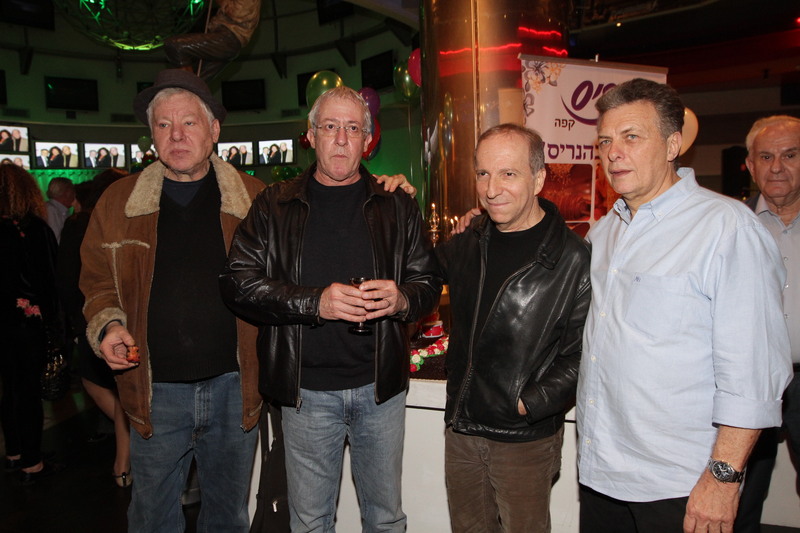 Forty years ago Meir Fenigstein, also known as Poggy, was a famous drummer in a successful Israeli band. When the band broke up and all the members went their separate ways, Poggy moved to the US to try his luck there. 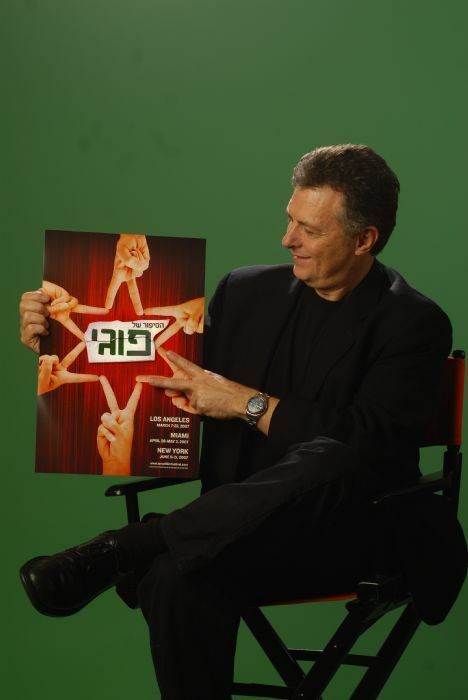 He became the founder and director of the Israeli Film Festival in Los Angeles. 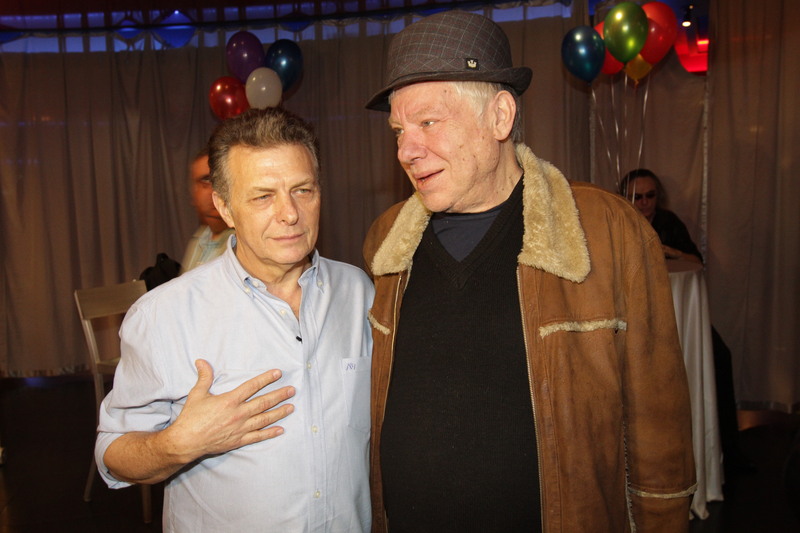 The film follows Poggy over a period of 12 years during which time he is very lonely until he eventually meets and then marries a young Israeli who comes to Los Angeles to study acting. However, as a result of a one night stand with someone in Boston, Poggy has a daughter who is now 17 years old. Poggy’s young wife and his daughter become acquainted and Poggy finds that he has to step up to the fact that he is a husband and a father.